Google Input Tools is a quick and easy option for activating web-based virtual language keyboards inside the Chrome browser. 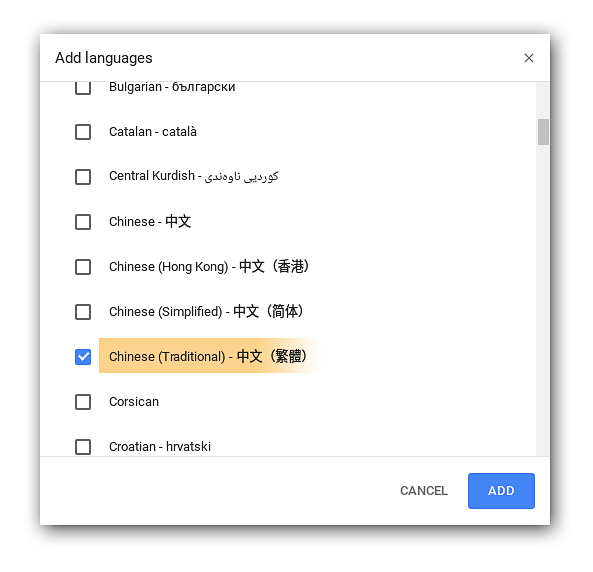 Google Input Tools provides virtual language keyboards that test takers may find easier to use compared to what the Chrome OS provides. Click the link here and follow the steps on the page for installing the extension. After switching to the desired keyboard begin typing in the target language. There is no keyboard provided by the Chrome Operating System that lets you type Samoan accent marks. We recommend using Google Input Tools for typing Samoan accent marks on Chrome computers. Read more about typing Samoan accent marks using Google Input Tools here. 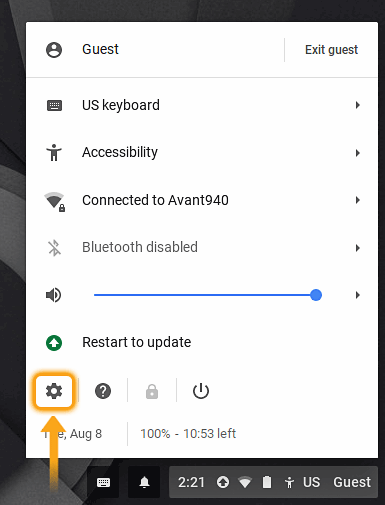 *Avant Assessment has compiled the information in this guide to assist you in activating various language input methods on Chrome Operating Systems. Since software and hardware updates and changes occur quite frequently, these are only suggested processes that we have identified, tested and produced in these simple guides. If one of the processes outlined does not seem to work for your configuration, please check with the developer of your hardware and operating system for more specific support. There may be more updated information available through those resources. 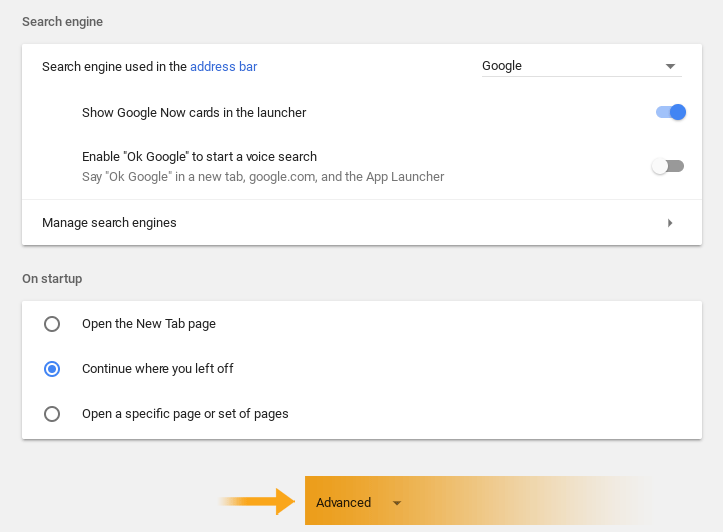 As always, Google is also a great resource to use if you are searching for assistance with this process as well. Step 1: Activate the Hindi Keyboard by adding it. Step 1: Activate the Russian Keyboard by adding it.